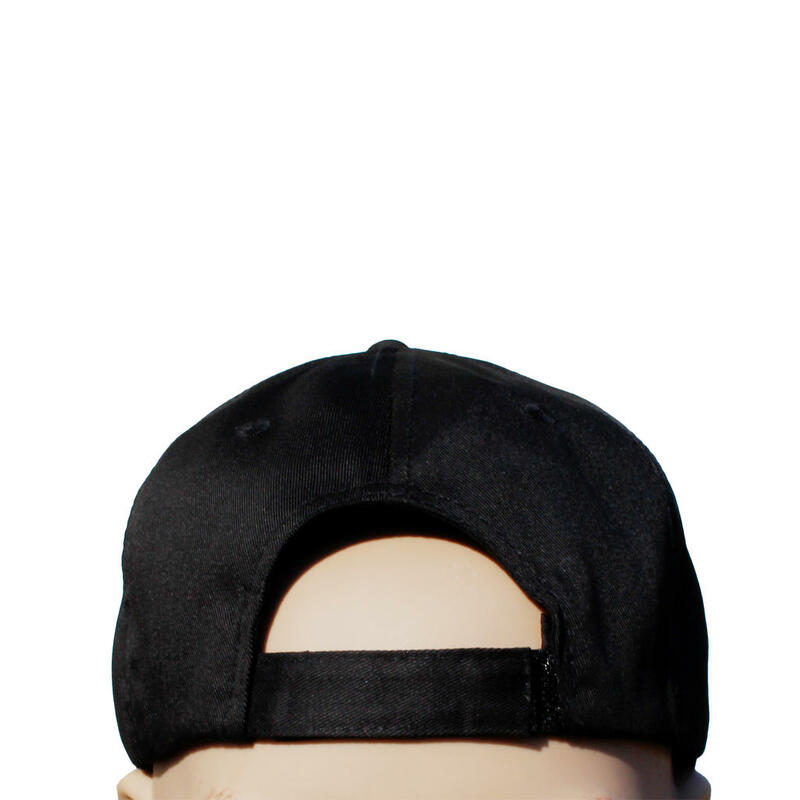 This item is temporarily sold out. More is on the road and it will be available soon again. Decorate your heads, metalheads! 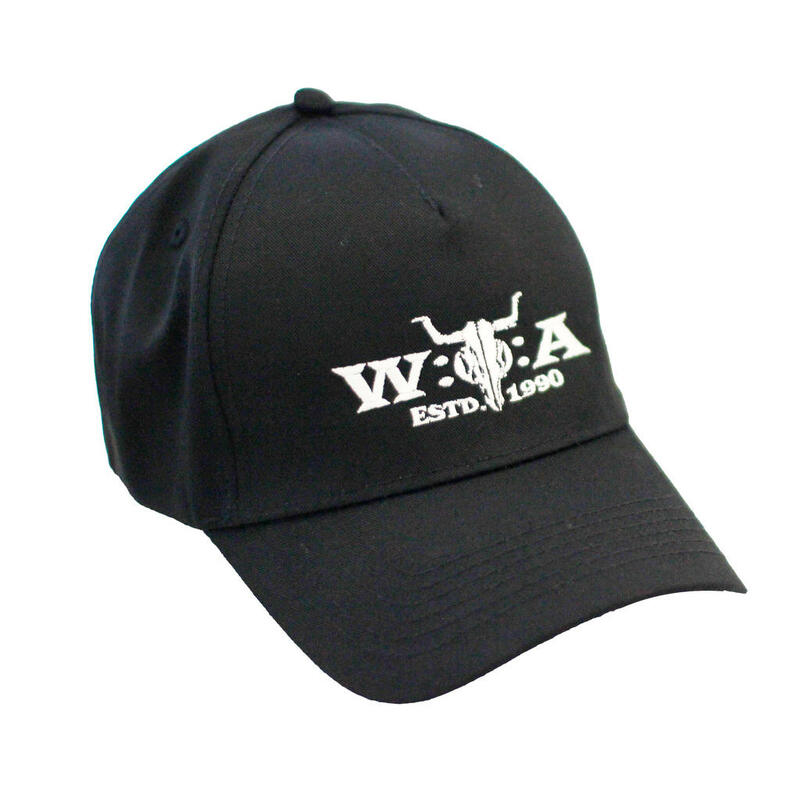 The front of this basecap is embroidered with the white W:O:A logo, the cap itself is black made of 100% cotton.